Improve analytics adoption & collaboration. Be the editor in chief of your company and make sure data gets the point across. Focus on delivering the right message, at the right time, through the right channel. PushMetrics provides everything you need to execute a content strategy for your data that goes beyond self-service reporting. 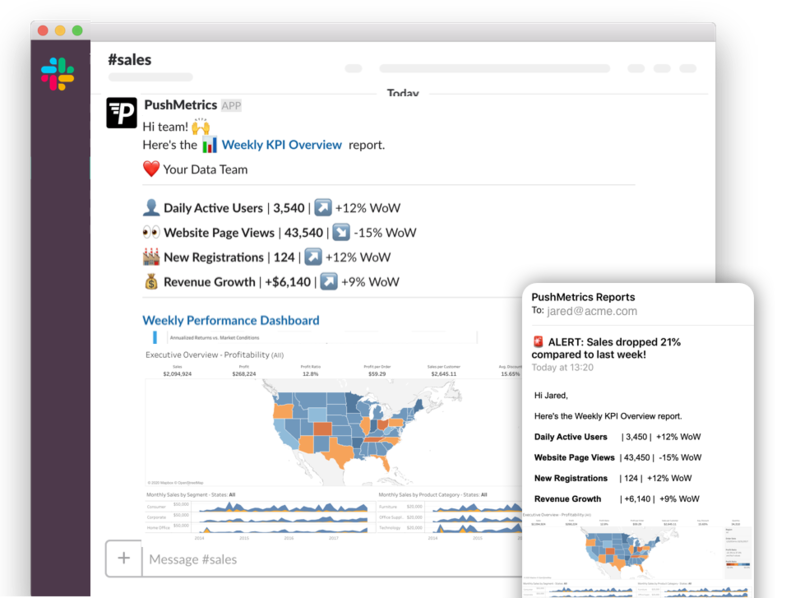 PushMetrics connects do any SQL database, spreadsheets and even Tableau. Help your team make better informed decisions. Increase visibility and awareness for your data. 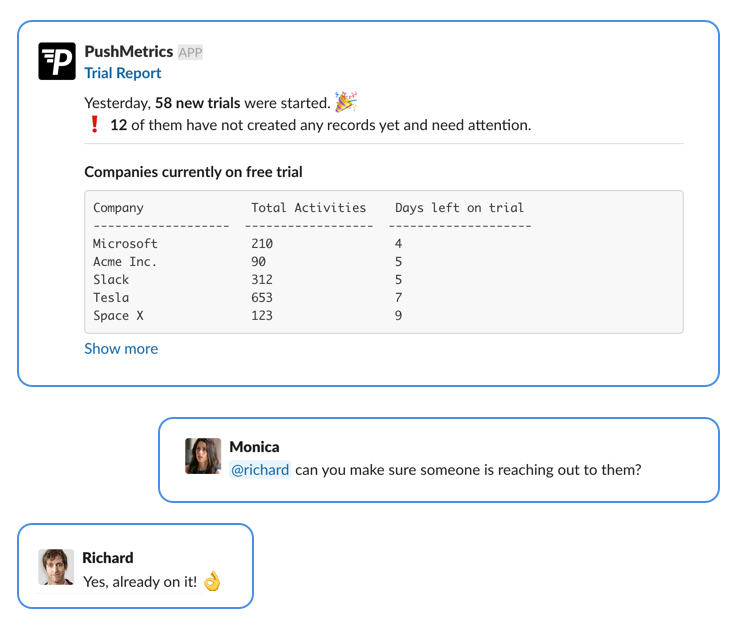 Send relevant reports, data-driven notifications and alerts directly to where your team already is and empower them to take action faster. Automate workflows & focus on what matters most. 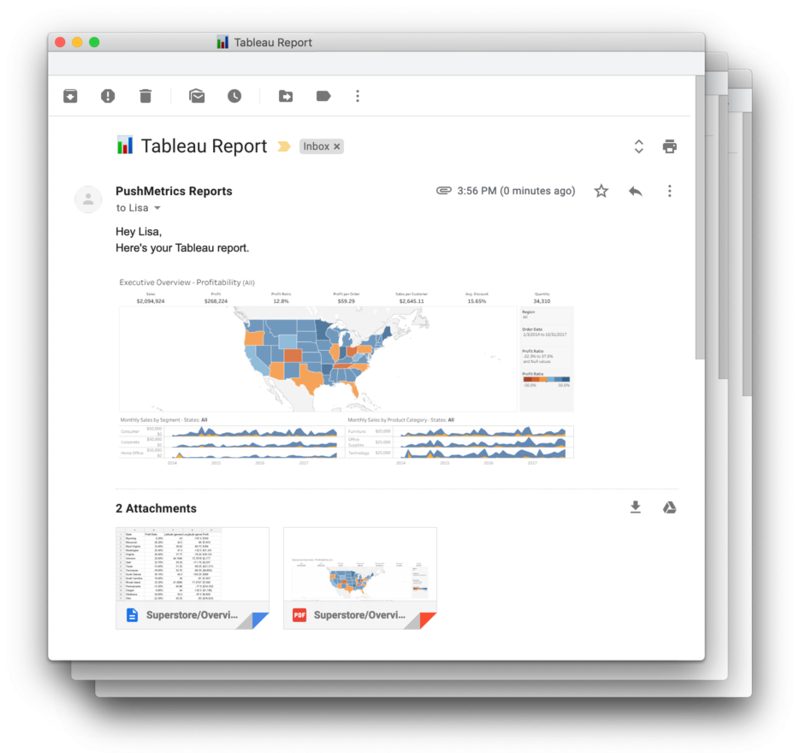 Build scalable reporting workflows and deliver pixel-perfect, personalized reports to your team, customers & partners - without manual work. Align your entire team around KPIs & keep track of common goals. Unleash the power of your data and drive growth for your business. "With Pushmetrics we are now able to get the data to more eyes much easier, empowering our franchisees and members of our corporate team." 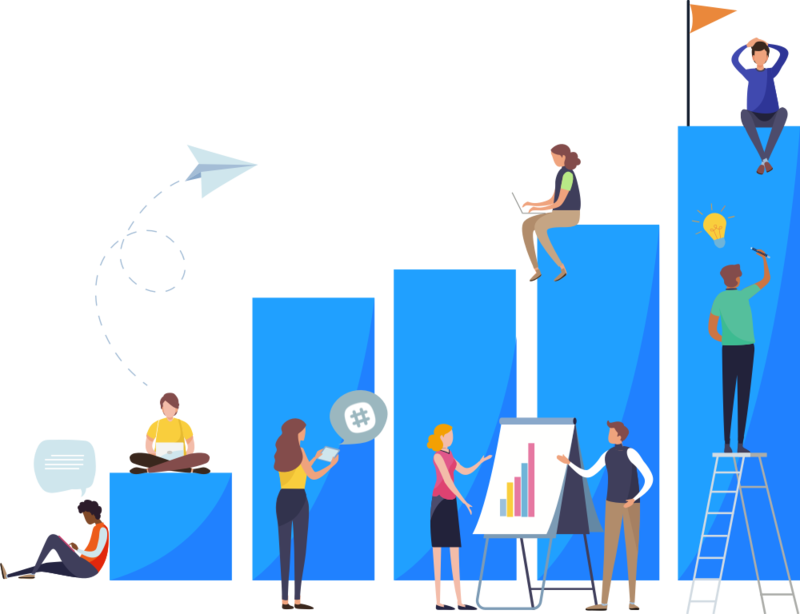 "One of the best client services I have ever experienced: The Pushmetrics team is really reactive and open to understand and solve all our needs." "We have more people than ever interacting with and looking at our data. As a result, we're seeing more informed decisions being made company-wide." "With Pushmetrics we are always up to speed when it comes to reporting and it eases the communication across different teams."